U.S. Sen. Rob Portman says President Donald Trump's plan to provide subsidies to farmers might be a good short-term solution. Ohio U.S. Sen. 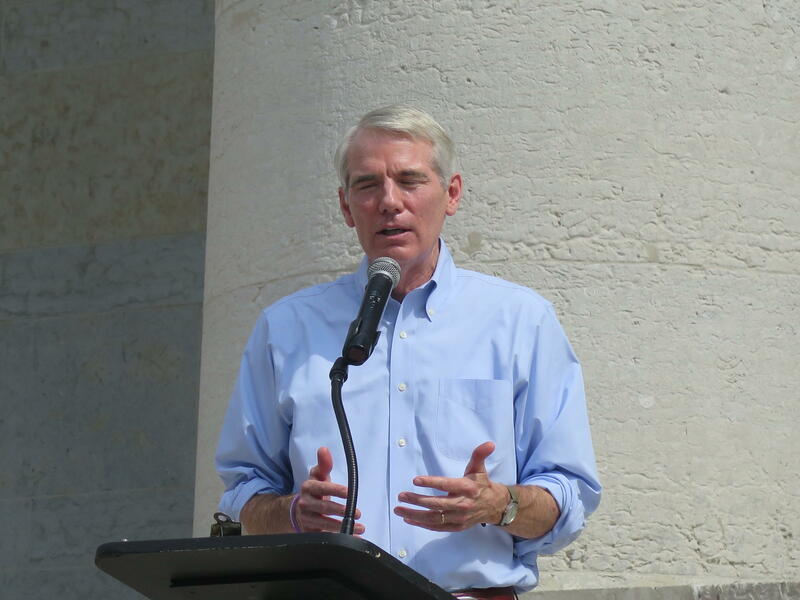 Rob Portman would like to see an end to trade disputes with China, but the Republican senator said President Donald Trump’s decision to provide $12 billion in subsidies to American farmers might be a good short-term solution to trade shortfalls. The escalating trade war has hurt many Ohio farmers producing soybeans, pork, and corn, among other products. Portman said he believes expanded markets are the better option but does not completely oppose the bailout. 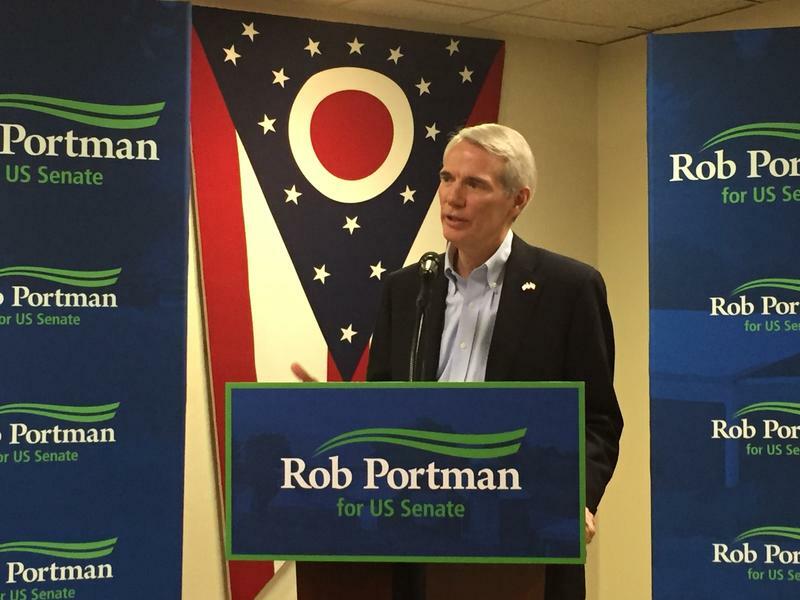 Portman said the president’s current trade policy is risky and is urging the re-establishment of trade markets with China. He said a better chance of short-term success is with our largest partner, Canada, along with Mexico through the NAFTA negotiations. Ohio’s Sen. Rob Portman, who was the U.S. trade representative for the George W. Bush administration, is expressing concern over the steel and aluminum tariffs President Trump plans to impose on Canada.